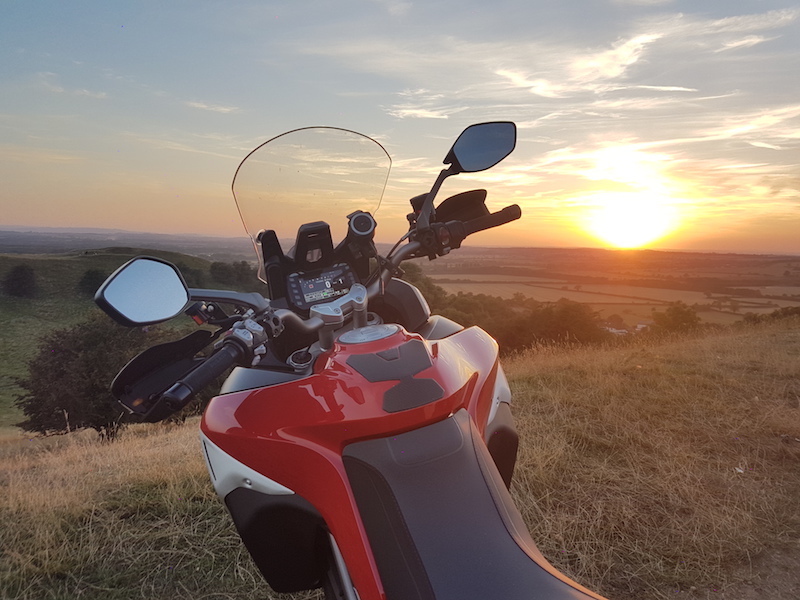 In a world where we’re constantly bombarded with images showing us just how good they’ve got it abroad, when it comes to motorcycling, it’s all too easy to forget about what we’ve got in our own back gardens. 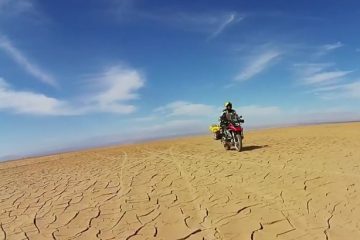 Admittedly, Adventure Bike Rider is almost entirely based on providing you with inspiration on where in the world you should ride, and our Facebook page is full of epic photos from around the globe, but recently I wanted to take some time to really appreciate the fantastic locations we have right here. 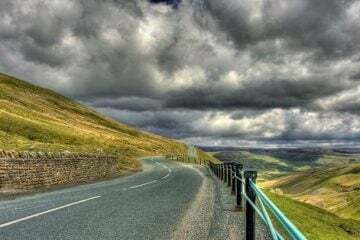 With that in mind, I’ve decided to create a series of routes that take in the most visually beautiful areas of the UK, providing you with an itinerary so that you can make the most of your ride. For this first instalment, I headed to the Cotswolds, the UK’s largest Area of Outstanding Natural Beauty, to take in the wonderful roads, views and culture of this charming part of England. The Cotswolds is world renowned for its pretty towns and villages, with the buildings made from distinctive honey-coloured limestone drawing crowds year-round, and the rolling hills that are contained within the boundaries have been inspiring writers, poets and composers for centuries. This route has been designed to be doable in a single day, making it perfect for when you come to the weekend and fancy going on a ride that’s a bit different from your usual route. With this in mind, there are certain areas of the Cotswolds that we haven’t shown any love to, and if you’ve got more than a day to spare I’d fully recommend diverting away from the route when you see something that piques your interest. In particular, I’d recommend heading south from Cirencester until you reach Bath, visit the beautiful spa town and then head north towards Wotton under Edge where you can join us again by Cheltenham. The route proposed below is 142 miles long, and should keep you occupied for a full day while you also get some off-bike time exploring on your feet. OK, while they’re not actually in the Cotswolds, it’d be criminal for me not to include these beautiful hills in this route. 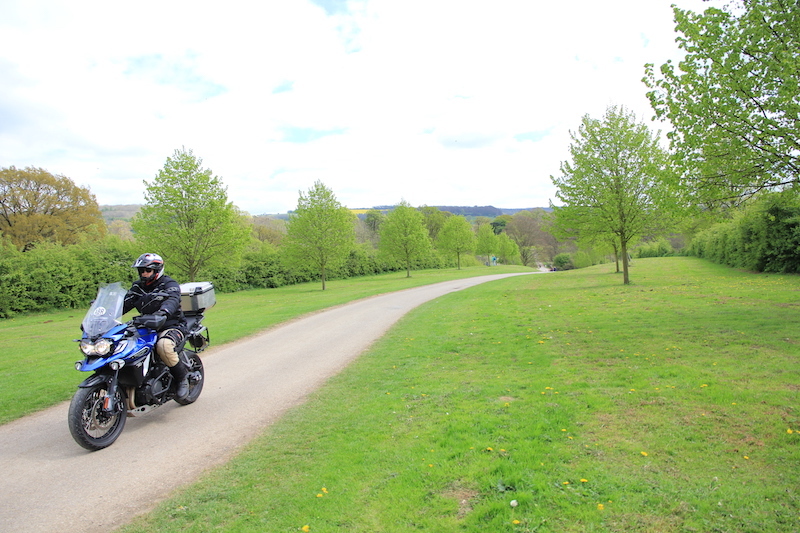 Being just a short ride away from junction 12 of the M40, this is a great start and finish point for many. With a height of 203m (eerily 666ft), Burton Dassett Hills rise abruptly from the relatively flat land below, allowing for spectacular views on a sunny day (and at sunset, as shown in the first image on this page). Soak them in, then mount your steed for the ride that awaits. There are a number of hills in the Cotswolds that feature brilliantly fun, sweeping hairpin bends, and the first you come across will be Sun Rising Hill. OK, it’s no Alpine pass, but it’ll certainly have you smiling. Sun Rising Hill is next to Edgehill, the site of the infamous first battle of the First English Civil War in 1642. Locals claim to occasionally hear spectral battle noises, and ghostly apparitions in the shape of soldiers have also been sighted. I’m fascinated by relics of times gone by, and the Cotswolds are full of them. The standing stones of Rollright are particularly fascinating to visit. 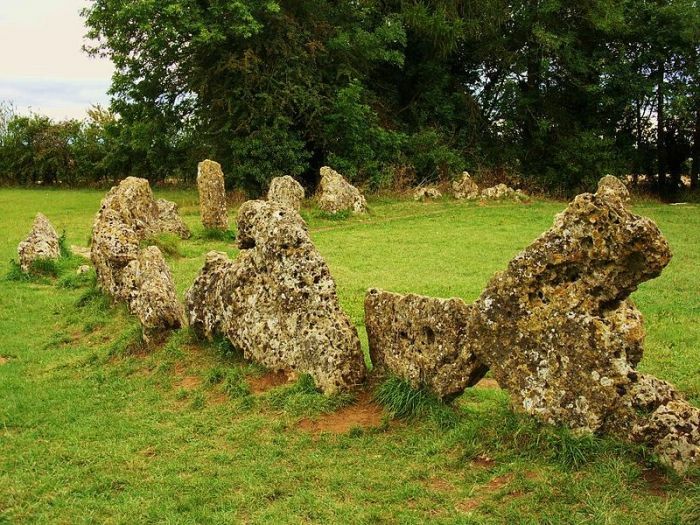 Comprised of three ancient monuments, the Whispering Knights, the King’s Stone and the King’s Men, the Rollright Stones were apparently erected some 5,000 years ago. With all three sites easily reachable via a very short stroll from the road, they’re well worth a quick stop. 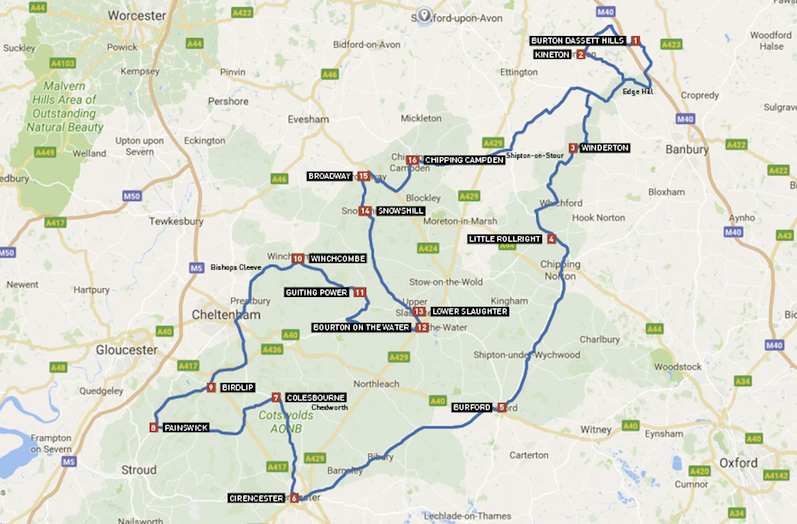 If you rode our Shakespeare Way route, you may well remember the stones from that route. Two delightful Cotswold settlements, the second of which, Cirencester, was founded in Roman times under the name Corinium Dobunnorum. Take some time to marvel in the wonderful architecture as our route takes you through their beautiful hearts. You’ll need to take a small diversion of a few minutes from our route between Cirencester and Colesbourne to visit this Roman Villa that dates back to the second century. Considering the age of the place, what remains is in incredible condition, including fascinating mosaics, and they’re all displayed brilliantly. 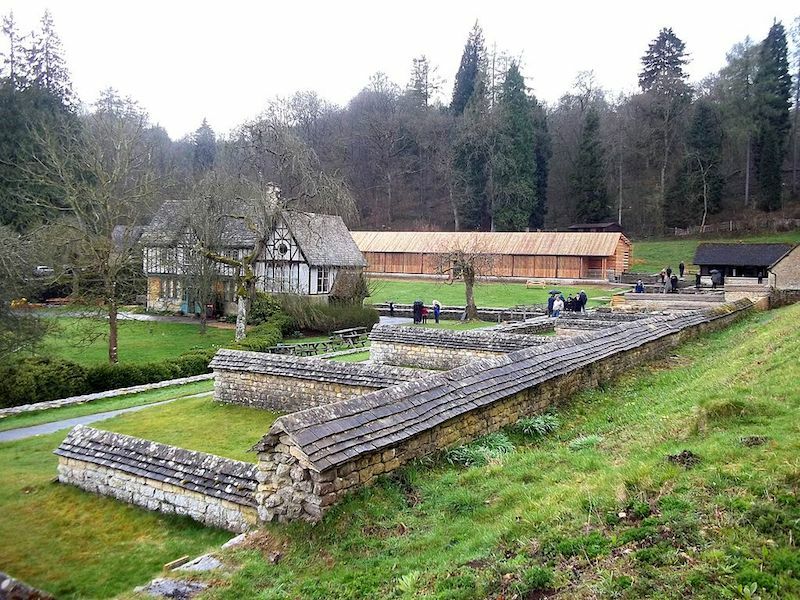 You’ll not want to stop for too long, but Chedworth Roman Villa is well worth your time. As you ride out of Cheltenham, heading north, you’ll start to ascend Cleeve Hill. 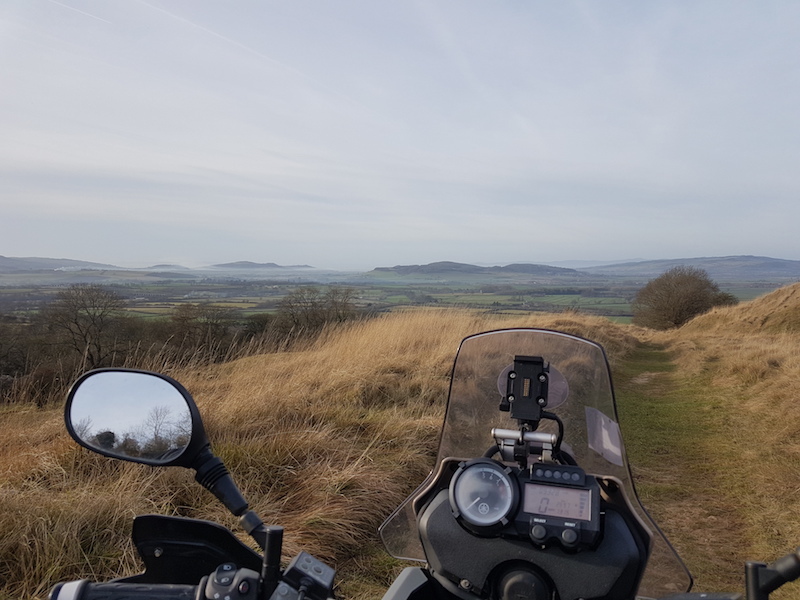 As you get higher and higher, the views over Cheltenham and Gloucester open out, and as you rise further still you’ll be treated to a world class view of the Malvern Hills in the distance. 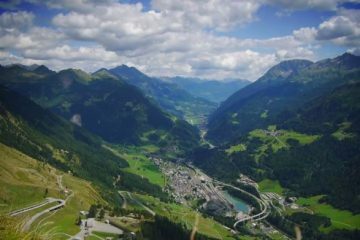 Hop off the bike and take a short walk to the summit of the hill, and on a clear day you’ll be rewarded with a view that stretches over 90 miles. 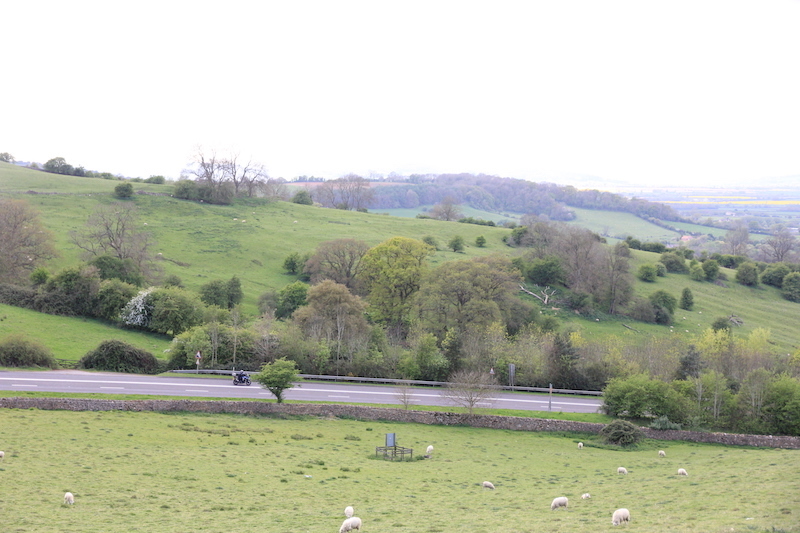 Shortly after ascending Cleeve Hill, you’ll ride through Winchcombe and see signs for Sudeley Castle. If you’re making good time, take a diversion to see the beautiful and fascinating castle. Throughout the grounds you’ll find many exhibits containing relics from Roman times to the present day. Interestingly, Sudeley Castle is the only privately owned castle in England to have a queen buried on its grounds. Katherin Parr, the last of Henry VIII’s wives is entombed in the 15th century church here. No ride through the Cotswolds would be complete without some fish and chips in Bourton on the Water. 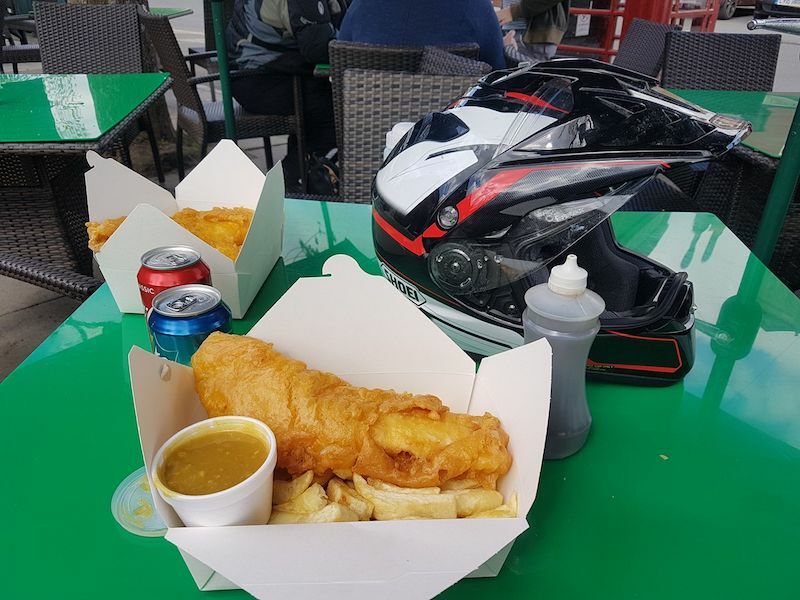 You’ll no doubt be feeling peckish by the time you ride through this stunning Cotswold village, so park up with the rest of the bikers (there’s always loads) and grab yourself some well-earned grub. A favourite of mine is Windrush Fish and Chips, it’s a bit pricey (nearly £20 for two cod and chips and two cans of pop), but I haven’t had fish and chips this good outside of the North Yorkshire Moors before. Try and check out the Cotswold Motoring Museum while you’re here too. As we near the end of our route it’s almost as if we’ve saved the best for last. 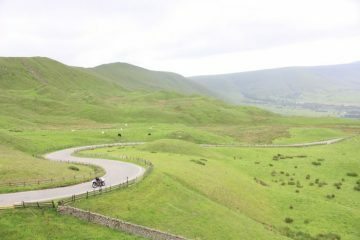 Fish Hill is as close as you’ll get to a mountain pass in central England. Heading out of Broadway you take the last exit on the roundabout and begin your approach to the hill. 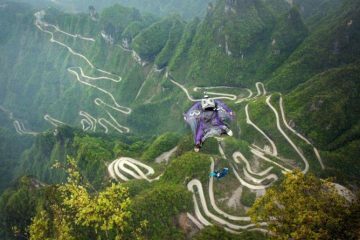 The road opens up into two lanes for those going uphill, and you’ll soon enter a series of wide-open, sweeping bends that were seemingly made for bikers. It’s a shame that the police don’t agree, as they’re often waiting on the first corner for over-enthusiastic motorists, so bear that in mind and ride sensibly. At the top of the hill, turn right and make your way to Broadway Tower, which you will have seen standing pretty for a few miles now. From the top of this elegant folly you’ll have epic views across England, being able to see into 16 counties. 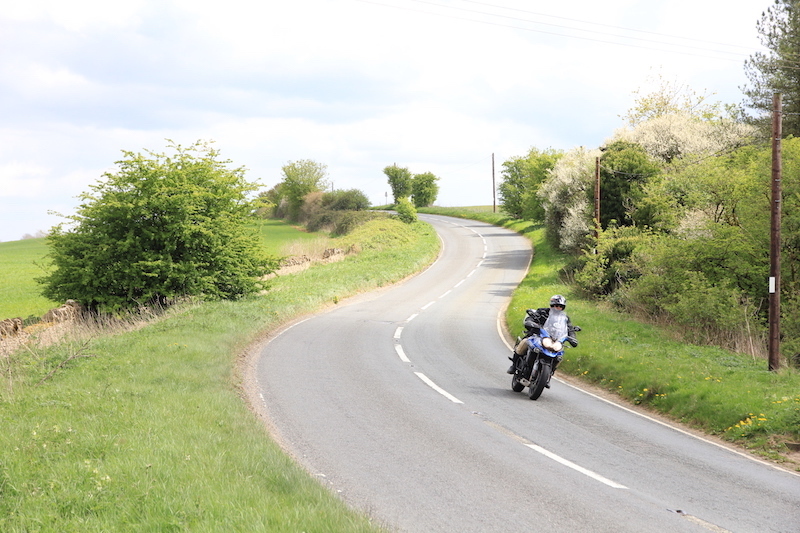 If you’ve ever been to the ABR Midlands Rally you’ll know that the Cotswolds is home to a plethora of easy-going green lanes that add an element of adventure to the picturesque countryside. 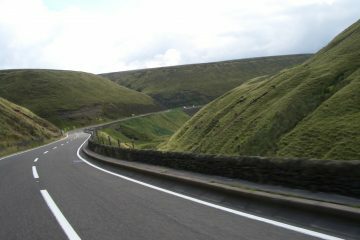 Before you head off on your ride, grab yourself an OS map for the area and plot out a few of the green lanes. 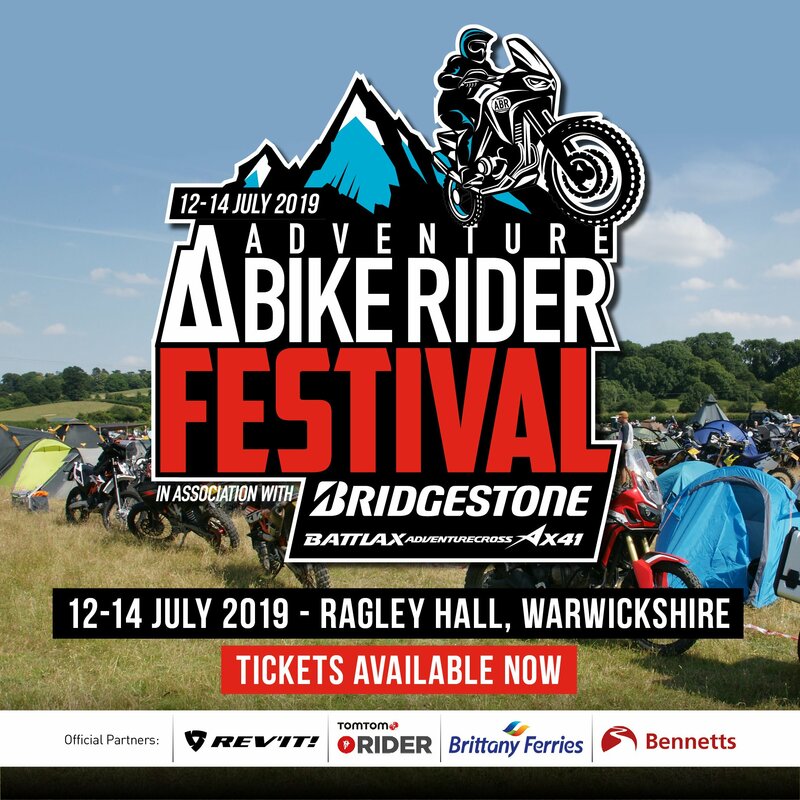 Most are easily doable on big adventure bikes, but make sure you ride within your limit. So, if you’d like to ride this route, simply plug these waypoints into your SatNav and off you go. If you’d rather us do the hardwork do you, you can also download the gpx. file of the route (which you can upload to your SatNav as per the manufacturer’s instructions) from this page on the ABR forum.